We only import wholesome, safe products from places with strict monitoring of health and regulatory issues. Our wild catch fish are from the cleanest environments in the world and sustainable sourced. For over 25 years, our butchers served the city’s top hotels and restaurants, and now offer same great food & delivery service direct to your door. We have shipments every week from New Zealand and Australia providing you daily with fresh products. 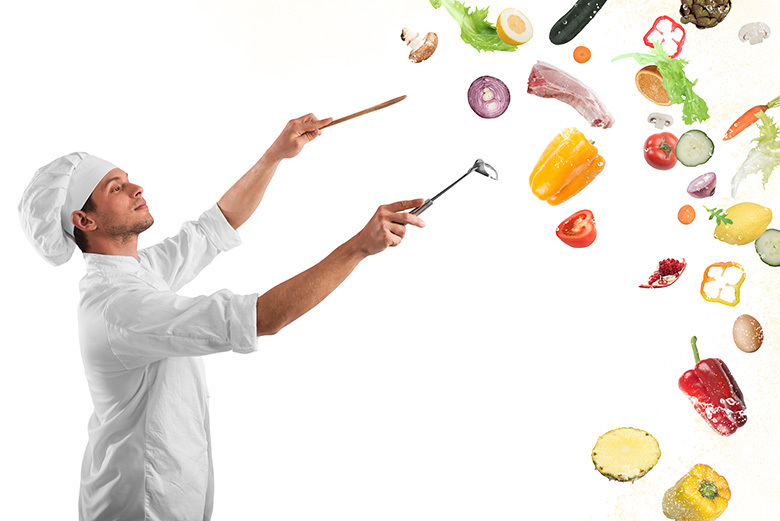 You will taste our commitment to quality in every South Stream food. We have sourced the globe for Organics, Gluten Free, Halal, Paleo and Baby products. We pride ourselves in maintaining the highest standard of quality and freshness, which makes for better eating every day. All fresh meat and fish can cut to your specifications and vacuum packed for your convenience. You get a choice of how you want your meat and fish cut and we do our best to pack it that way. We also have 100g packs tailor-made for babies. Fresh & frozen foods are extremely perishable. The cool chain must be maintained at all times and we don't entrust this responsibility to any third party. That’s the main reason why we have our own delivery team to do all the deliveries. We work diligently to continue and bring fresh and quality foods & products direct from the source to your family. Quality is built into more than our product and is embedded into everything we do. With this quality-first philosophy, South Stream Market has built a strong reputation among its customers. We invite you to experience the best products and services we provide. 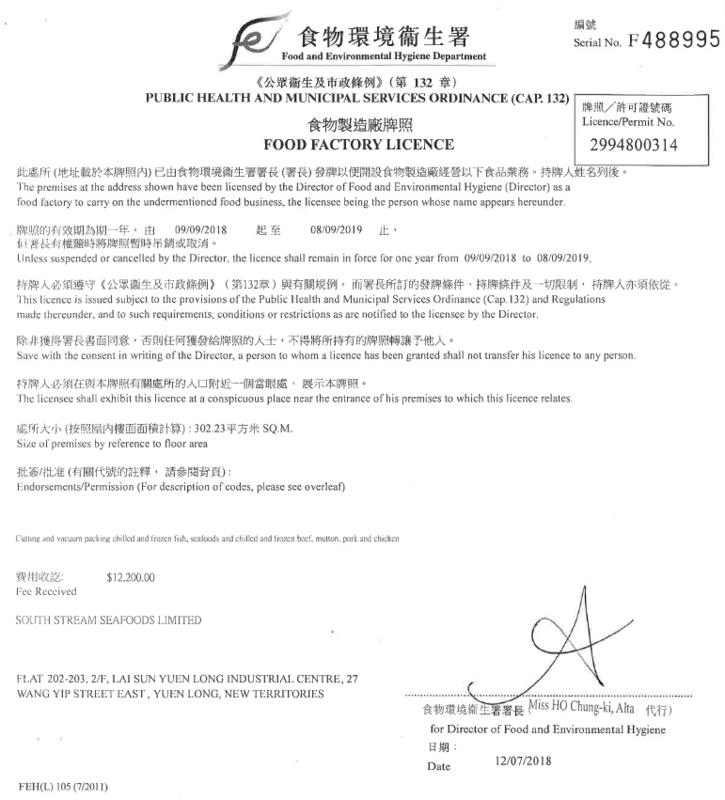 Our meat and seafood are packed in our FEHD Licensed Food Factory.